Mautner Design has designed books for the United States’ biggest publishers like Hachette, Penguin Random House and Scholastic; authors like James Patterson; brands like Cranium, Mattel and DC Comics; independent publishers like Tu Books and ohbalto; and the exciting One Hour Covers project. 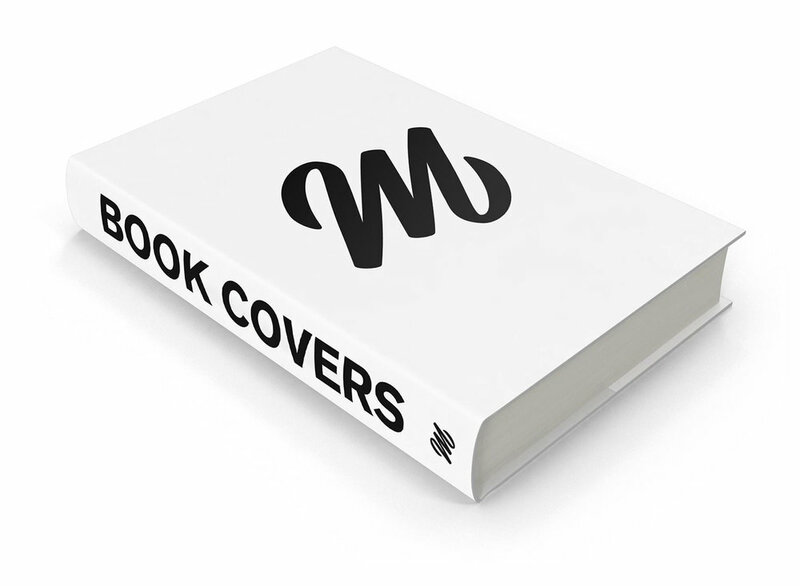 Click here to view the book cover design gallery. Mautner Design has designed records and record label identities for Proton Music, Particles, Fade Records, Landscapes Music, Phenomena, Balkan Connection, Olaris Records, Conquer, Mesmeric, Superordinate, Yin Yang, Sound Avenue, Compiled & Mixed, friskyRecords, Apollo and more. Click here to view the record label design gallery. If you like what you see, we are always available for commissions. Get in touch on our contact page.